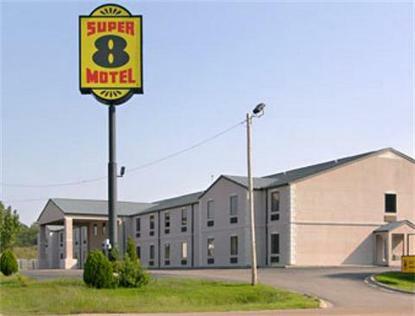 At Forrest City Super 8 you will find a friendly staff happy to accommodate you. We provide Free High Speed Internet Access, Super Start Breakfast, business center for your use. Forrest City is the halfway mark to Memphis TN. Stop by Forrest City to relax. See you along the way.